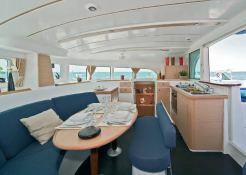 Located in Saint Raphael, French Riviera, this bareboat catamaran Lagoon 380 (4 double cabins), built in 2012 by Lagoon Catamaran, is capable of hosting up to 8 passengers. 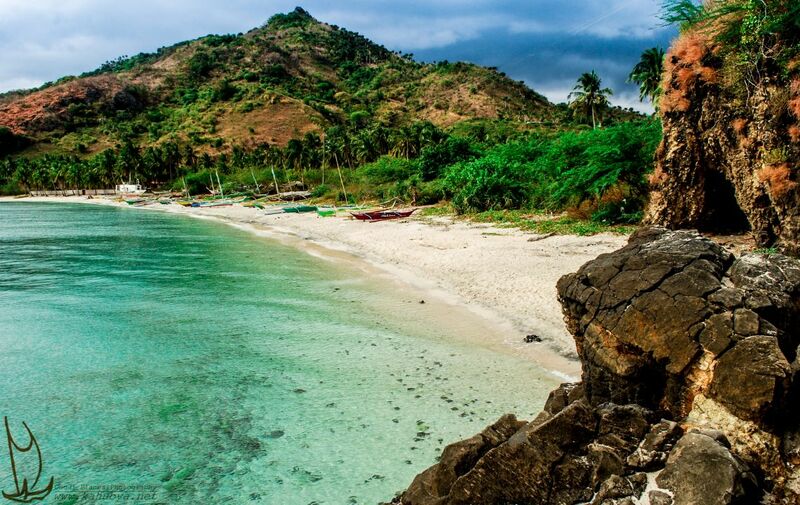 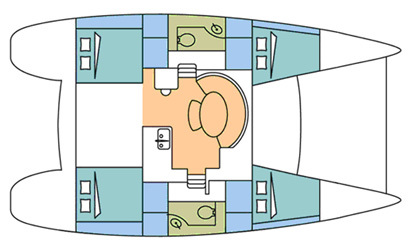 Further more, and for a complete bareboat catamaran charter journey, the Lagoon 380 comes with electronic on board, equipped galley and also CD. 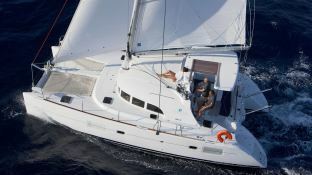 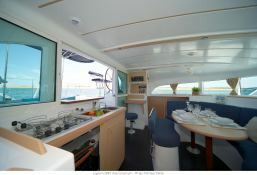 Special offer: this catamaran is available for bareboat charter from May 04 to June 30 with a special discount of 15%. 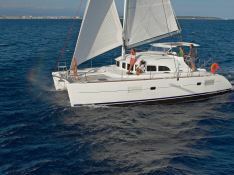 Discount for any departure May & June from Golf Juan and Saint Raphael, subject to availability.